Instead of taking a photograph, why can’t this human help me out of this sticky situation? Aaargh! 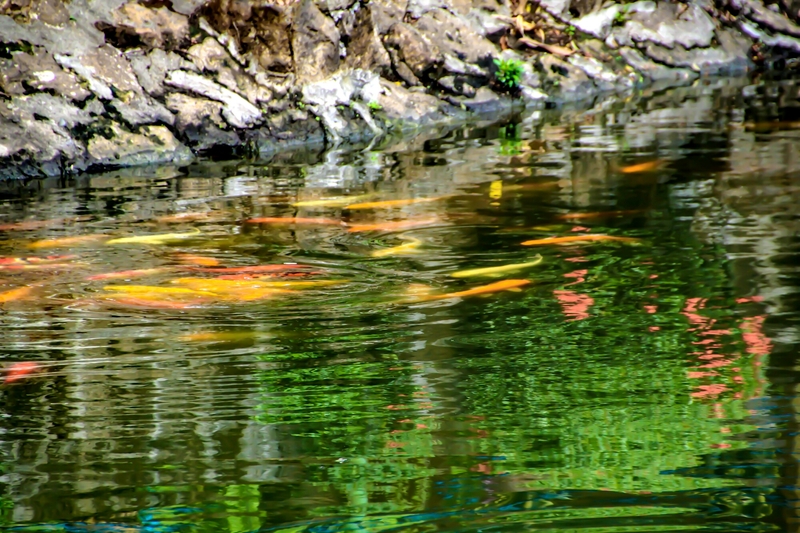 is that koi or gold fish?